just for women by a woman. We deliver fat-torching, muscle-building workouts for total body conditioning, all in the privacy of our new state-of-the-art studio. Our workouts are backed by research-proven training methods that we have meticulously designed for the female body. Whether your goals are getting stronger, burning fat, sculpting your physique, or knowing your way around a weight room - we’ve got you covered. HIRT is strength training for fat loss. 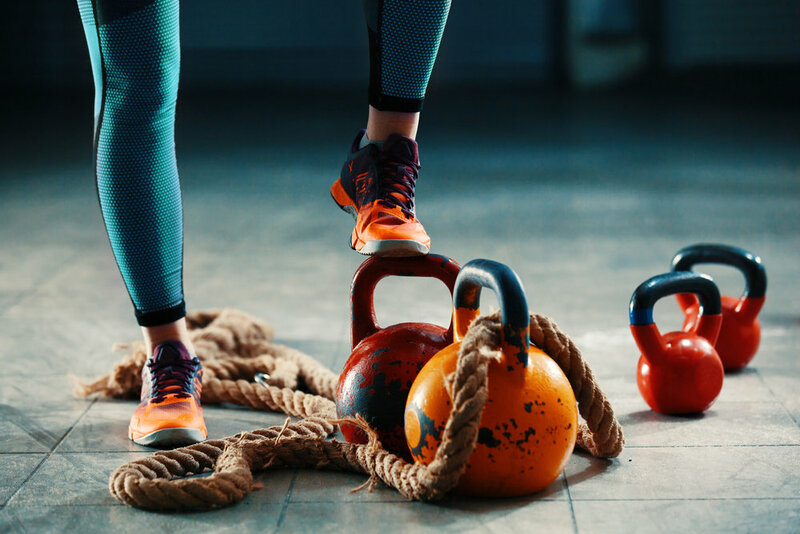 We’re talking the ultimate workout that combines high-intensity interval training and weights to melt fat while creating definition and curves. This style of training also means that you burn more calories in a fraction of the time. Our 45-minute circuits deliver the intensity you need to get results followed by short recovery periods to catch your second wind. And to maximize your workout while minimizing injury, we structured our program so you'll be resting certain muscle groups while continuing to work others.